AMETEK brush commutated DC motors are instrument grade and are IP42 rated construction including a wide range of rated torque and speeds in a compact design. 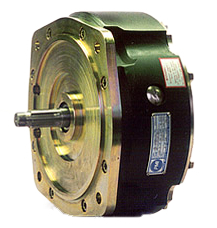 These motors offer smooth, quiet operation and long life. Armatures are skewed to minimize magnetic cogging, even at low speeds, and some windings are resin impregnated for greater reliability in incremental motion applications. Different optical incremental encoder resolutions are available on all models for reliable position, velocity, and direction feedback (most encoders feature rugged metal housings). Extensive options are available including: different encoder resolutions, custom cables, optional brush materials, EMI/RFI supression networks, shaft modifications, shaftmounted pulleys and gears, ball bearings, special windings, electromechancial brakes, and an integrated spur gearhead or planetary bolt on option is available too. AMETEK offers a cost effective series of spur gearboxes featuring sintered steel gears to best compliment our motors. These gearboxes when added to AMETEK motor s offer greater flexibility to the designer. Spur gearboxes are offered with sleeve or ball bearings, optional lubricants for extreme temperatures, Delrin gears for reduced noise, shortened housings are available for select ratios and offset output shaft. 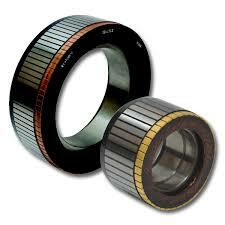 AMETEK also offers a series of planetary gears with different ratios and stages. The planetary series are offered with plastic or metal gears, sleeve or ball bearing output, centre output shaft for servo applications and also an option for power transmission applications. 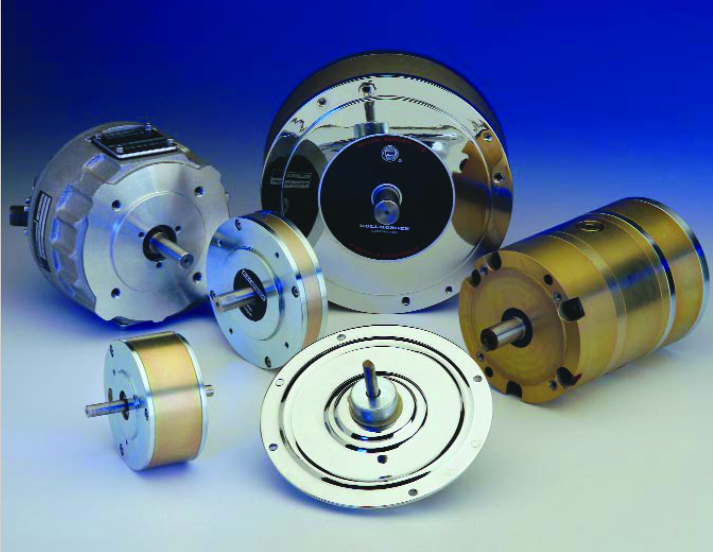 Pancake motors from 6cm to 33cm diameter, up to 6000rpm, up to 6Nm.